"Whether it takes photos or videos, and whether it fits in the palm of your hand or has interchangeable lenses, you've got a brand new camera to play with. Here's how to get the most out of your great new gift." Lifehacker has complied a very long guide for those who just got a camera; personally I think it is a bit too long to read in a sitting, but take a look. You never know what might be useful. 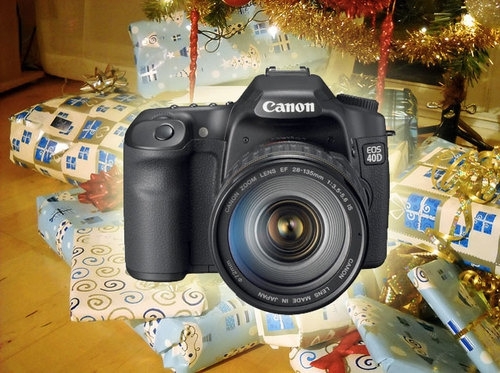 Oh, and if you did just get a camera, share with us what you got!